Grand Slam has been established for over 25 years and in that time have fitted out basketball backboards in over 2,000 sports halls and stadiums. All of Grand Slam’s indoor and outdoor basketball backboards comply to all Australian and international standards, are Australian designed and made, and are engineer certified. Grand Slam basketball backboards and systems have been load tested to withstand 250,000 cycles of up and down movement — with a 240kg weight attached to the backboard when load testing! All ceiling mounted basketball backboards and systems are fully adjustable. This allows them to be set at the exact playing height required. Backboards are also fully adjustable for exact vertical alignment when setting up. When it comes to finding a basketball backboard – you have several options to consider. Your decision will be based on whether you are playing indoors or outdoors, the player age group, your budget and competition type. 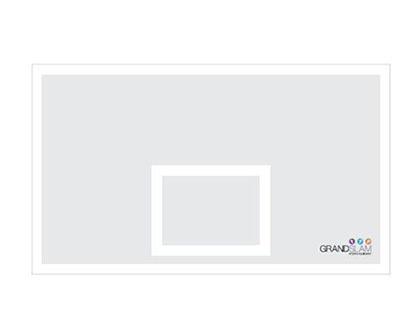 Firstly, you will need to decide whether you require a full size, half size or three quarter size backboard. Secondly, figure out which backboard material will be most suitable. This will depend on the competition standard, as well as environmental conditions. You will need to decide whether wood, fibreglass, acrylic, SMC or glass is most suitable to your requirements. 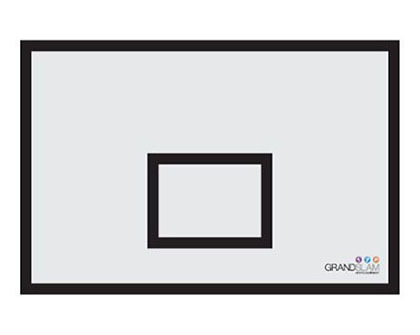 If you need more information to help you decide which basketball backboard is best for you, contact Grand Slam on 1800 773 461 or sales@grand-slam.com.au.